This a replacement O.S. 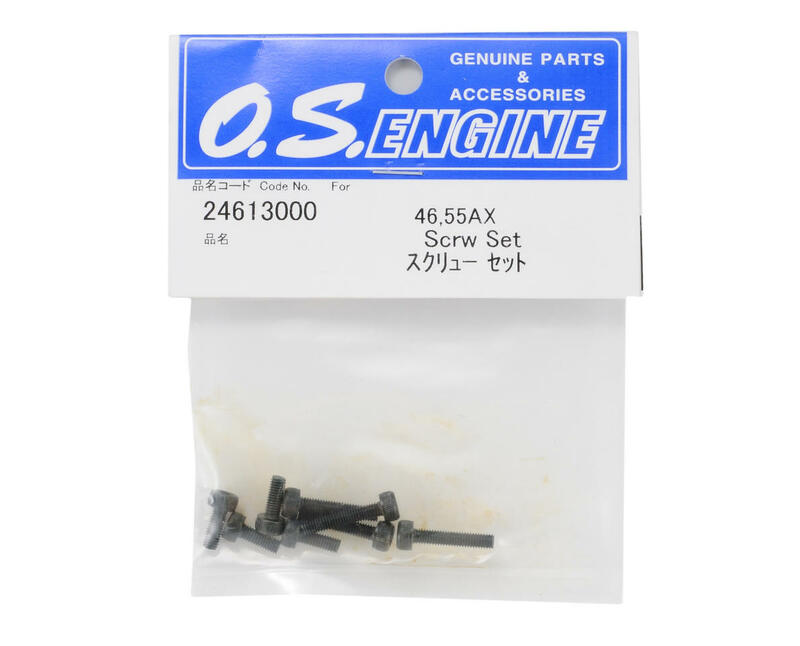 Engines Screw Set, and includes four 3x8mm rear cover plate (back plate) screws, and six 3x15mm cylinder head (cooling head) screws. 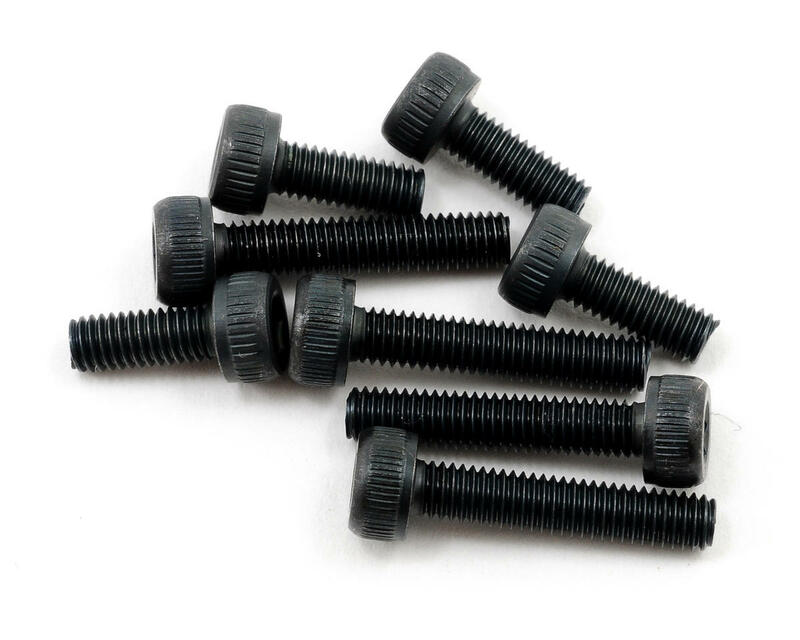 These screws are intended for use with the .46AX and .55AX engines.